Priced per package. 100 beading tools in a package. 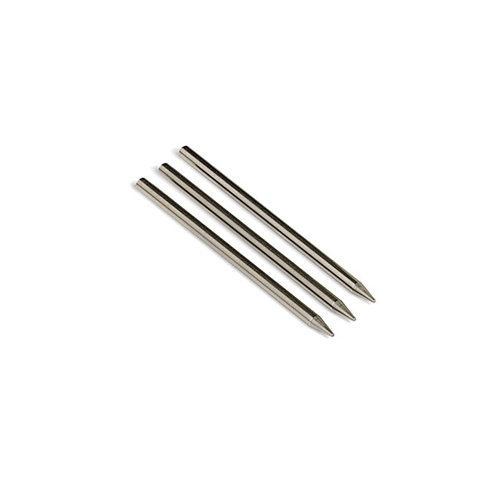 Our Swiss Beading Tools are available in packages of 100 for maximum savings! 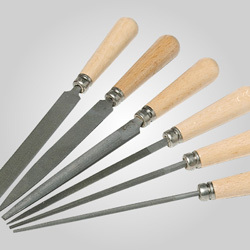 These are the original Swiss quality tools with low Gesswein prices making them our most popular beading tools, the finest you’ll ever use. They're made of high quality, hardened tool steel. 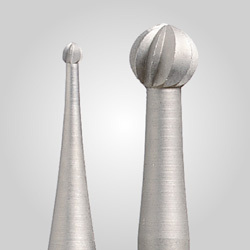 Concave tips are precision-made to form smooth beads and to provide well-defined and consistent size graduations. 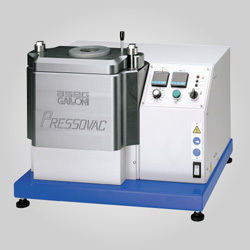 Also sold in smaller quantities and sets, see "Related Products" below.